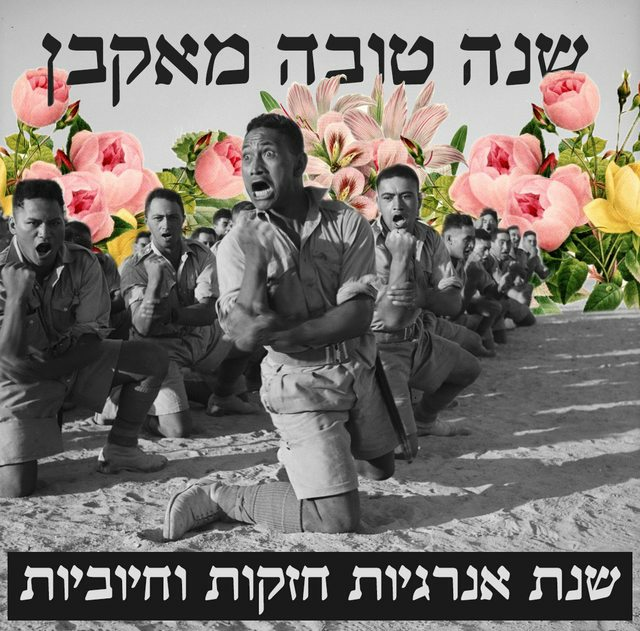 Akban veterans, the teachers and me wish you all a Happy New Hebrew Year – Shana Tova. 2015 was a fruitful year for us. 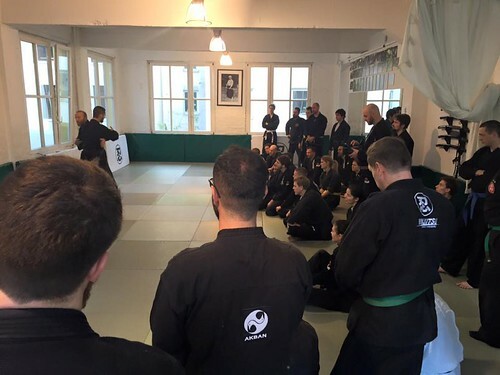 I visited European dear friends in Hamburg and Athens and ushered a seminars in both centres, we had another international Ninjutsu colloquium, opened two more dojos in Israel, two more in Europe and one in cold, cold, Canada! 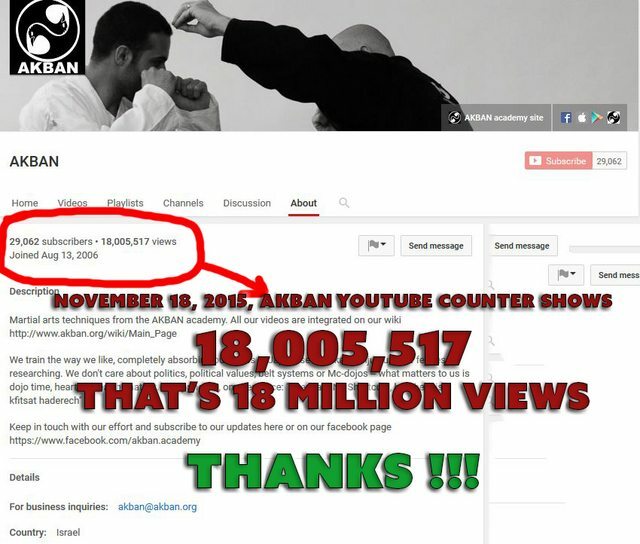 Gained some 18,000,000 views on our youtube channel, ate many fruits from the Levi farm in north Israel, punched some friends, got punched by them, all the usual stuff. 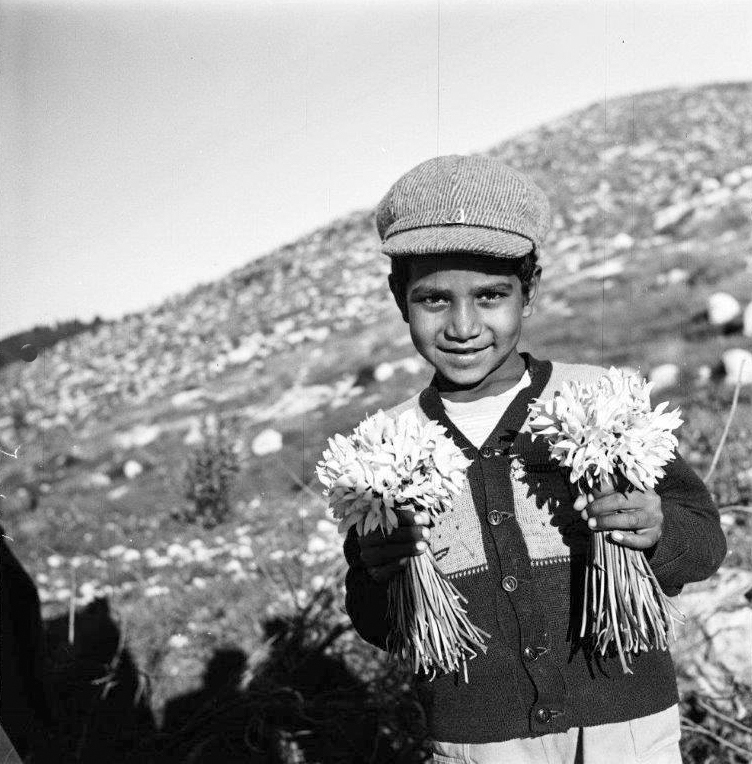 Happy new year, friends! We are emphasizing traditional weapons at the start of this training year. During the Sukkot holiday we will continue to practice sword, short stick and knife techniques. The seminars are constructed so that trainees have a stratified routine to take home and practice with. The last part, on Friday, will be videoed for future reference. Please use Waze app in Friday because of the Tel Aviv Bicycle race. We start all training sessions earlier, so calculate times accordingly. With the dojo-cho permission, all seminars are open to all AKBAN students.